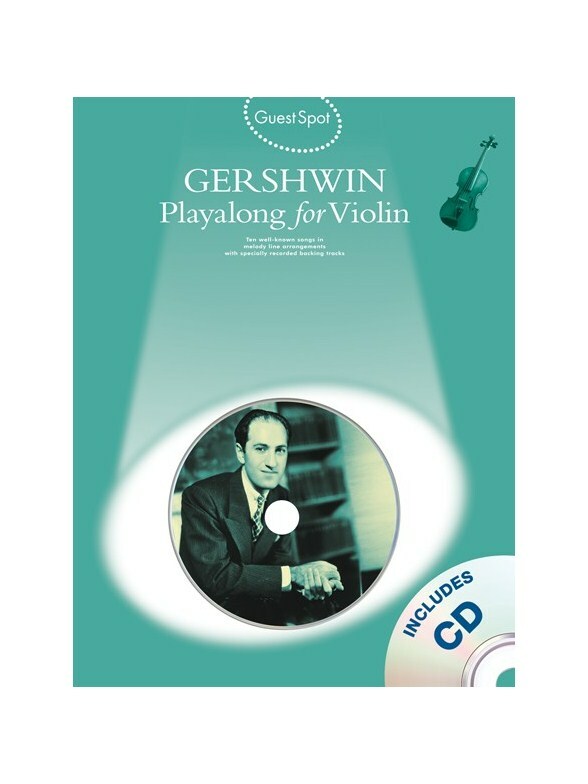 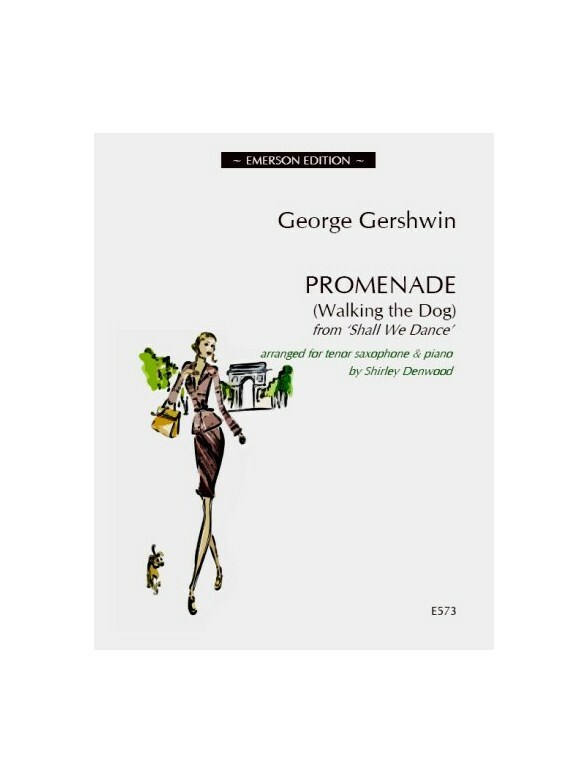 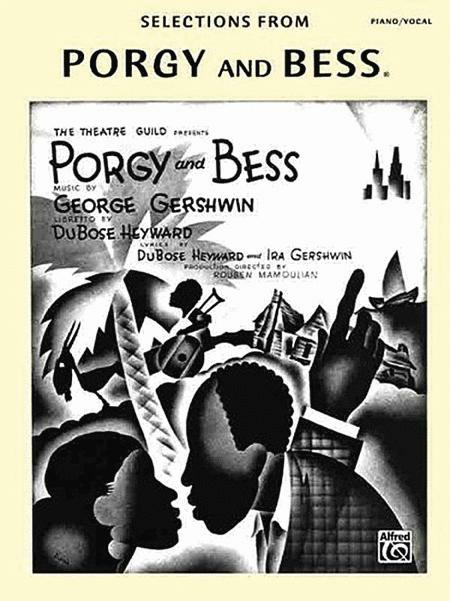 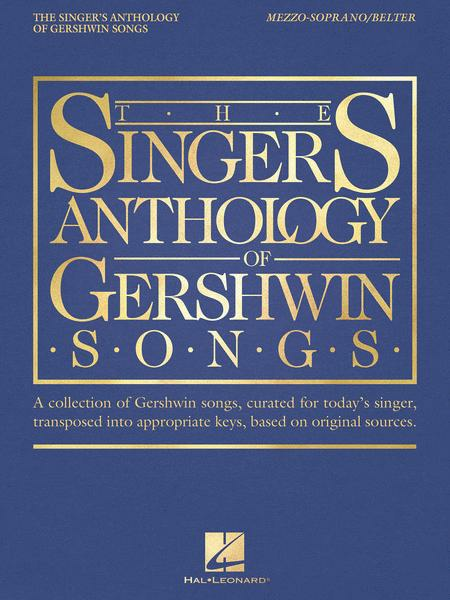 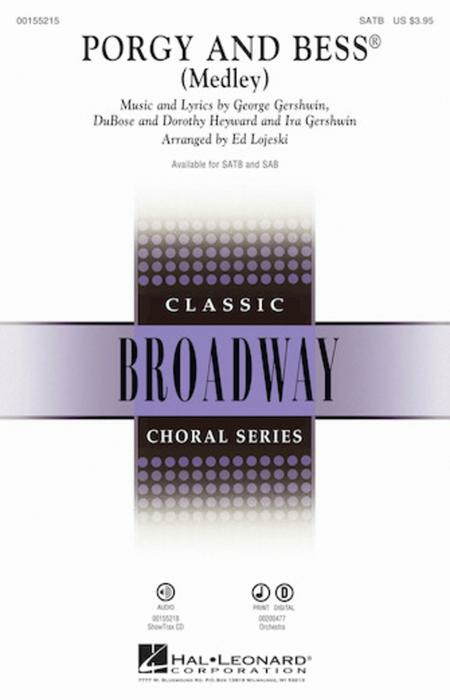 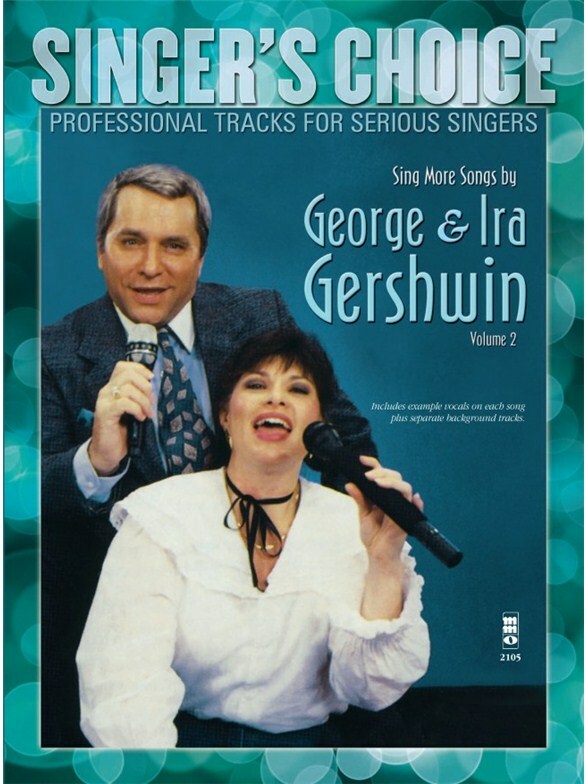 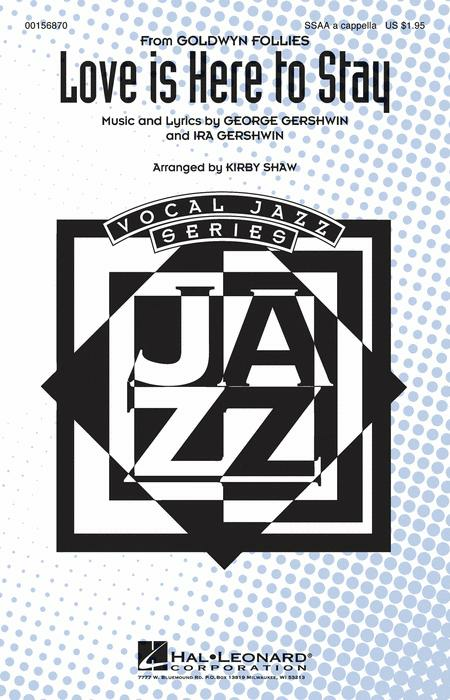 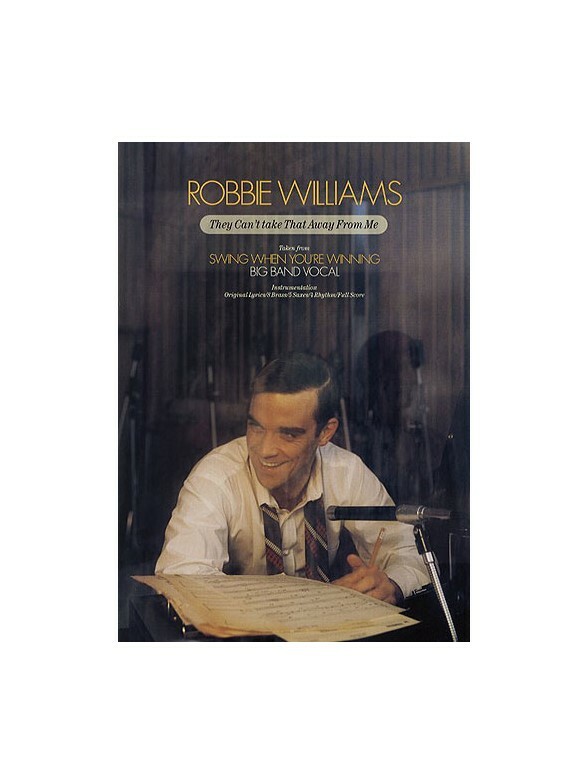 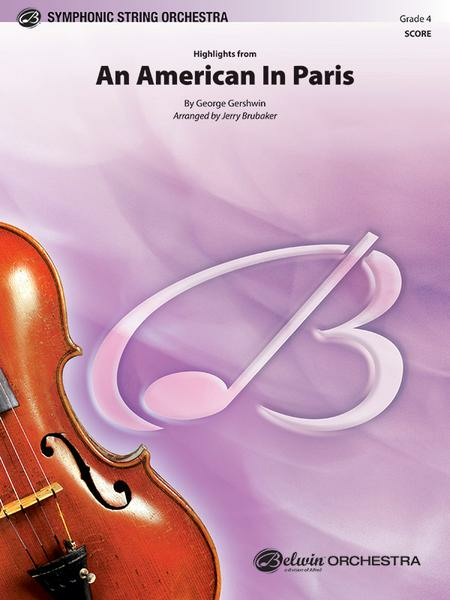 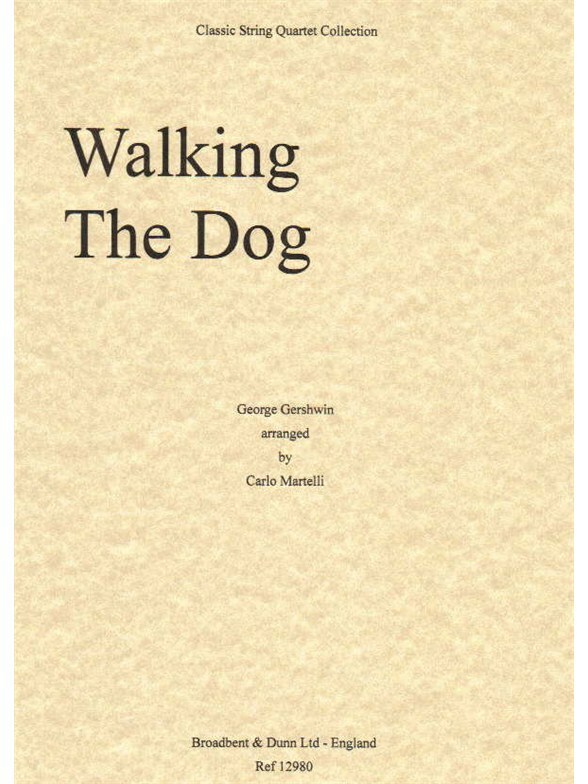 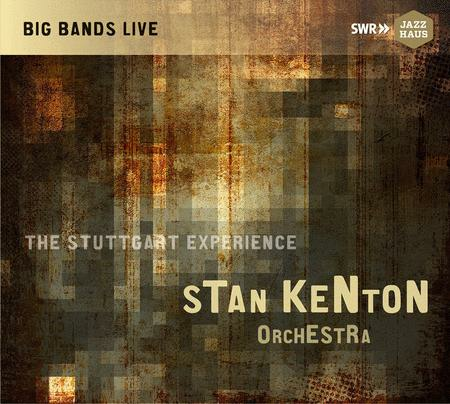 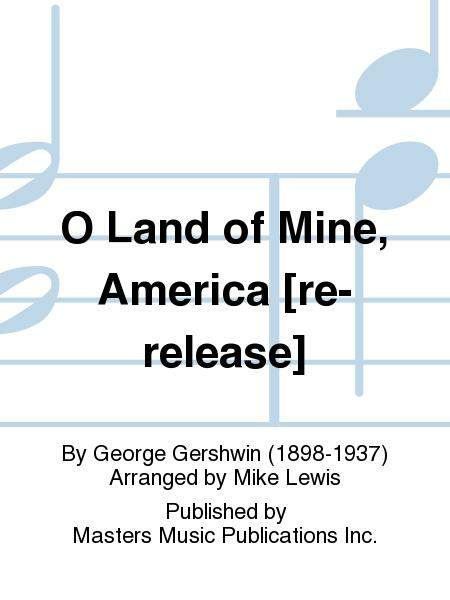 Includes three Gershwin classics: Three Quarter Blues, the Theme Music for the popular TV & Radio show After Henry, Merry Andrew and Promenade, an arrangement of Walking the Dog from the Fred Astaire and Ginger Rogers film Shall We Dance. 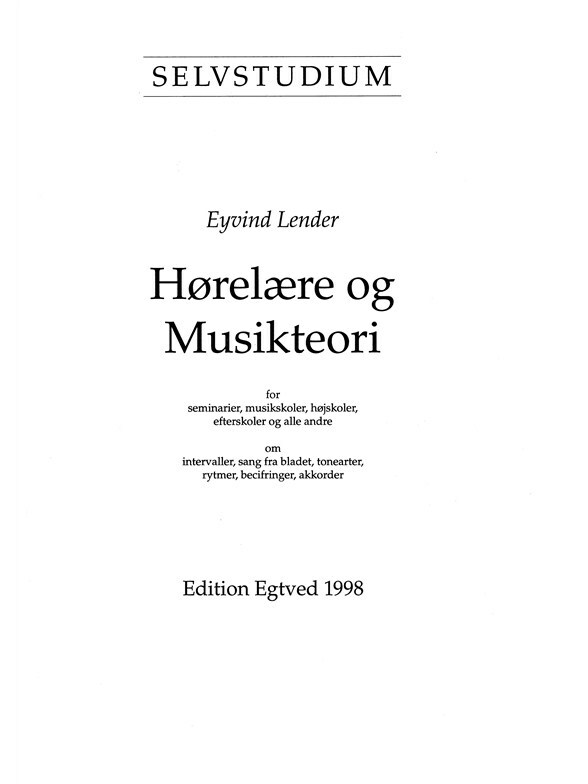 Selvstudium i Hï¿½relï¿½re og Musikteori af Eyvind Lender. 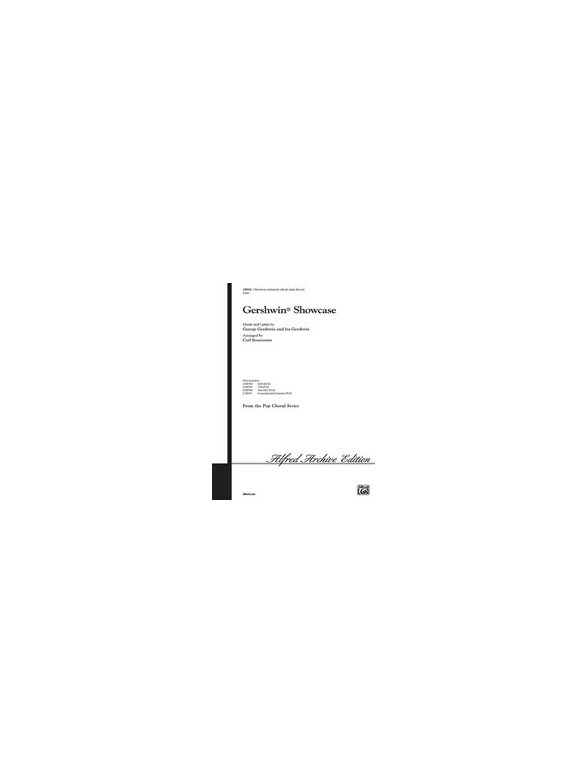 For seminarier, musikskoler, hï¿½jskoler, efterskoler og alle andre - om intervaller, sang fra bladet, tonearter, rytmer, becifringer og akkorder. 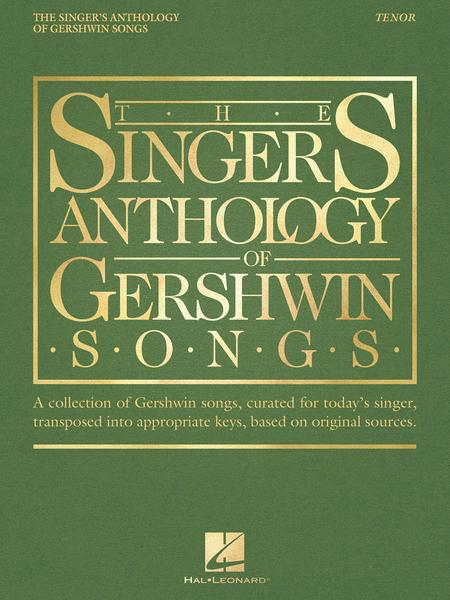 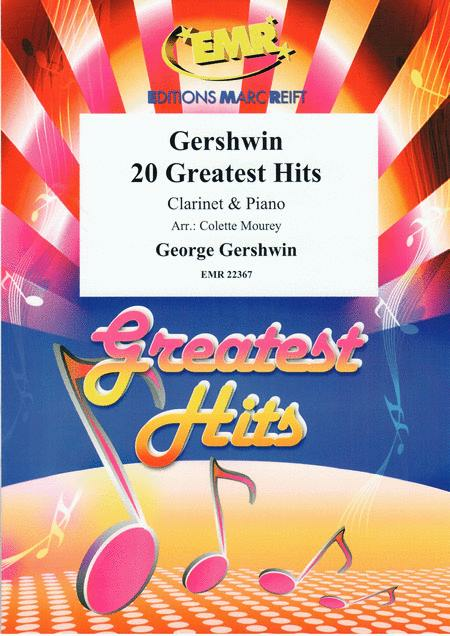 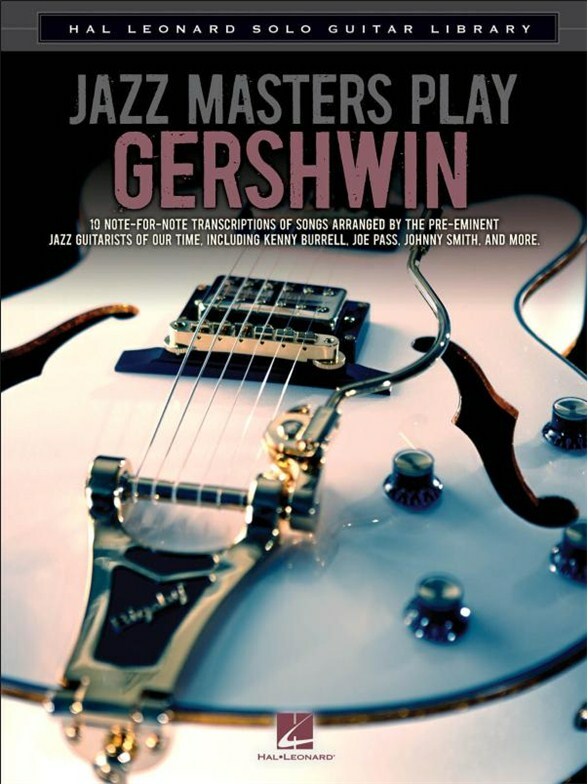 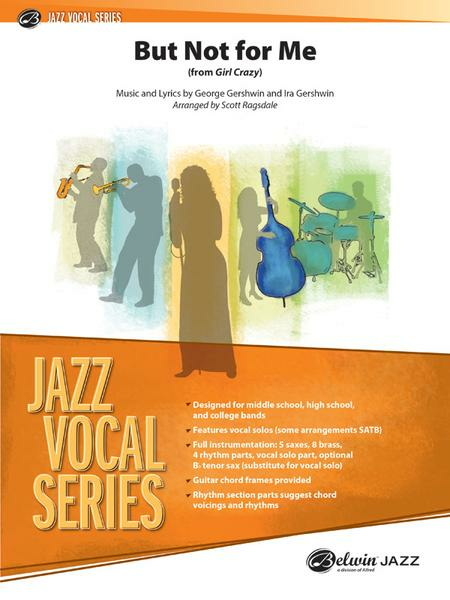 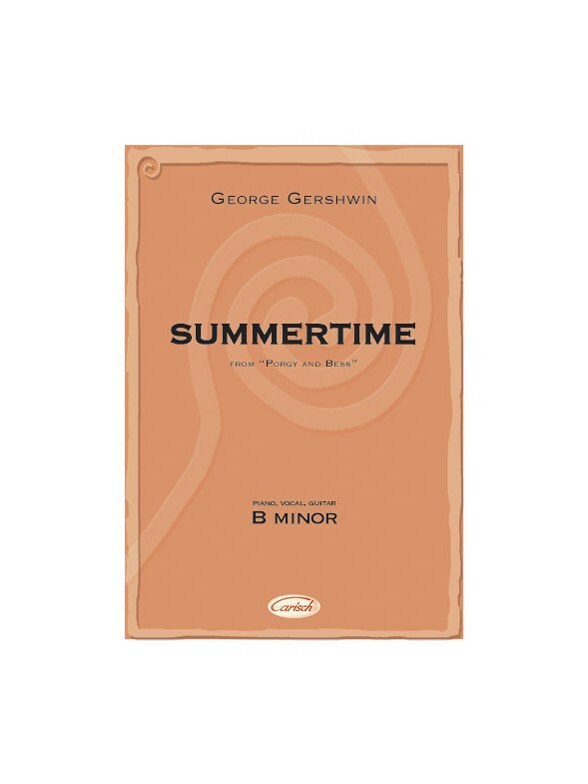 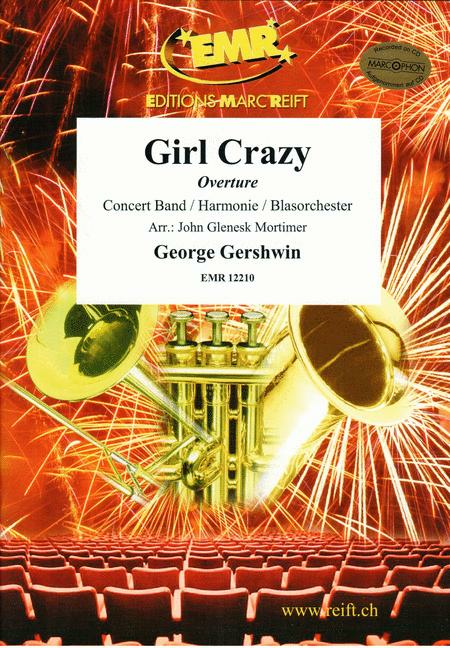 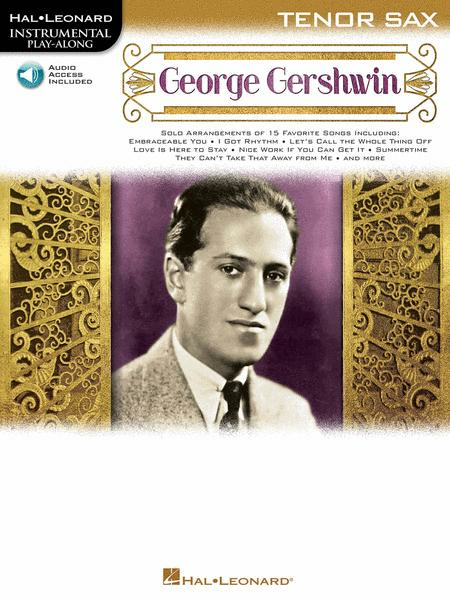 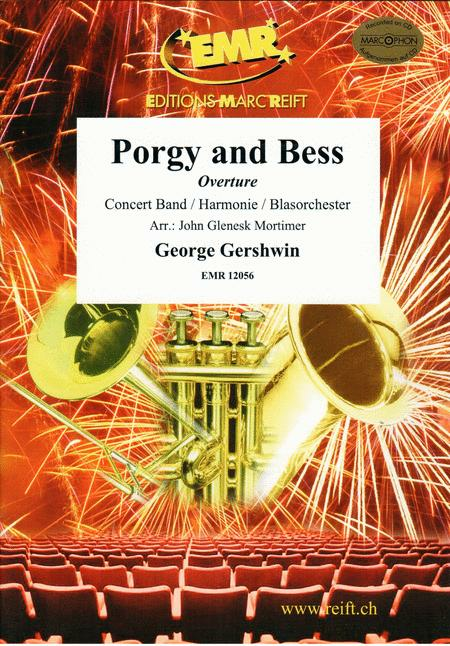 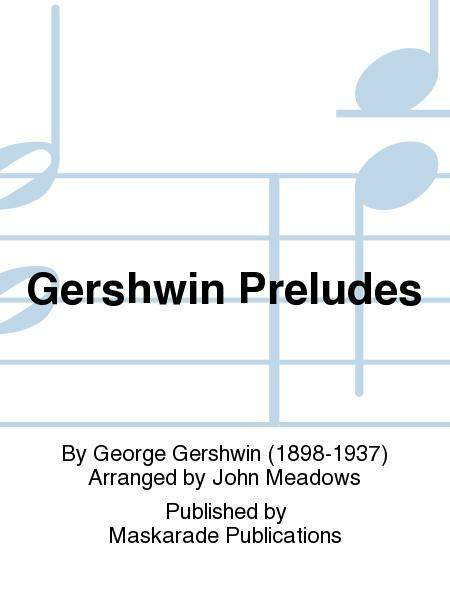 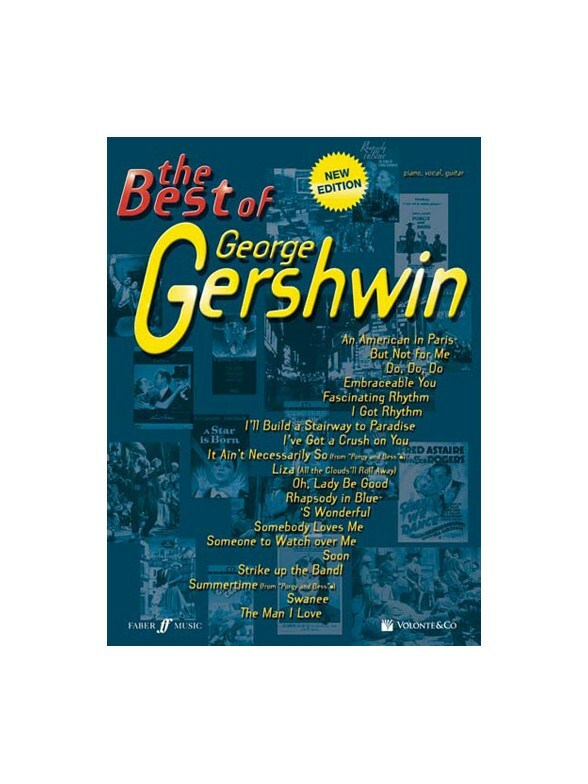 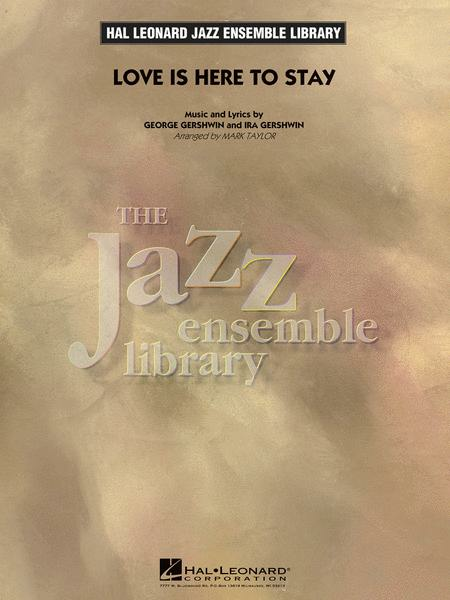 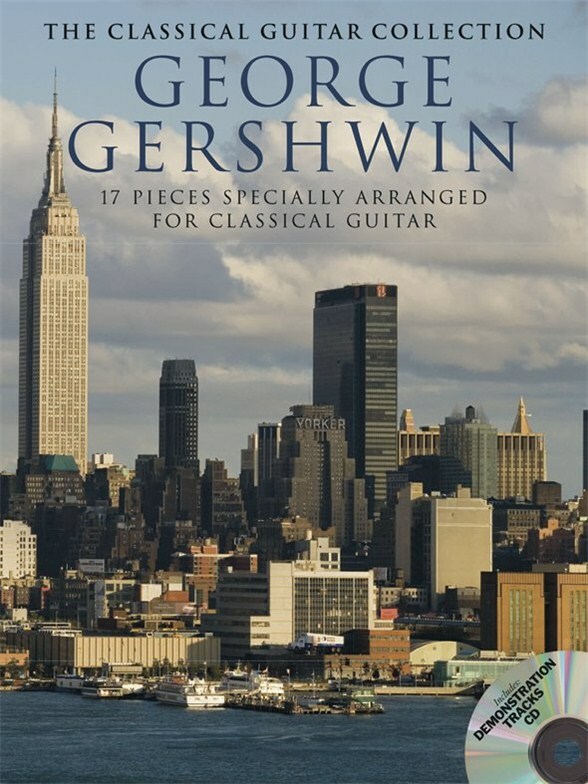 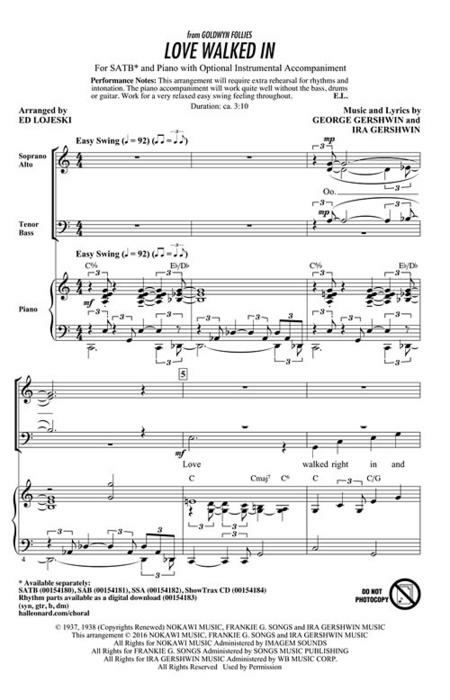 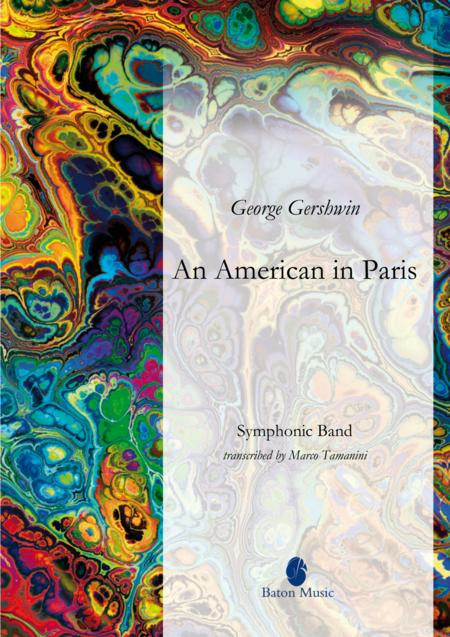 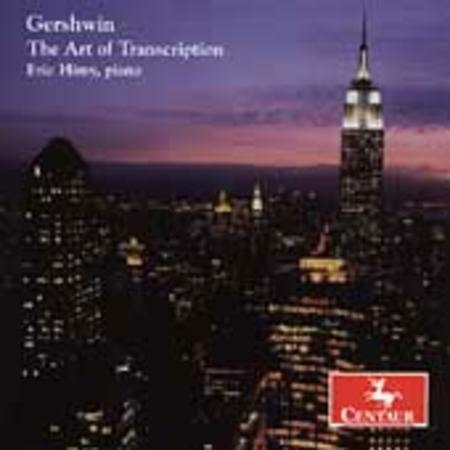 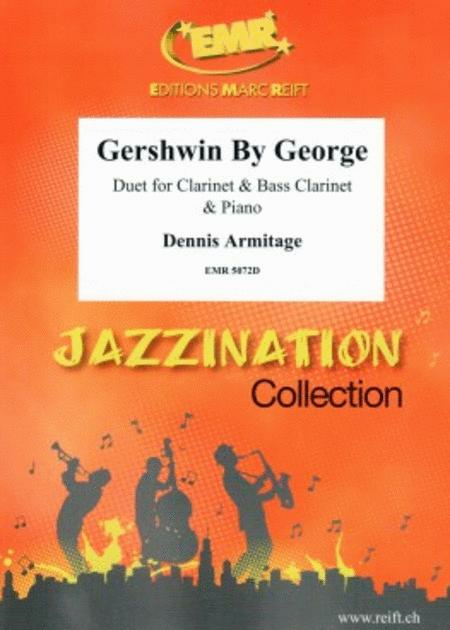 George Gershwin: Easy Gershwin. 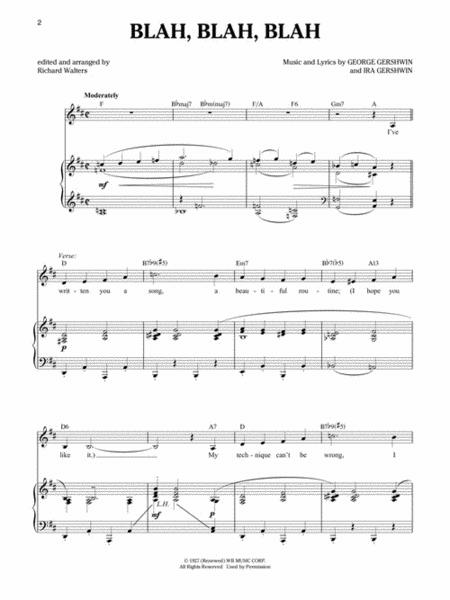 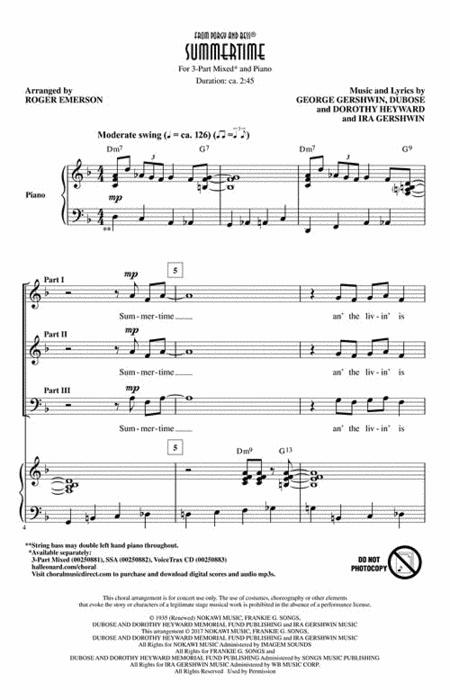 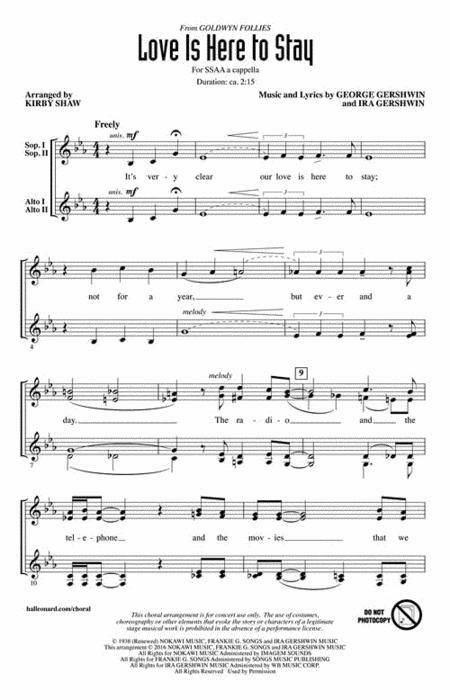 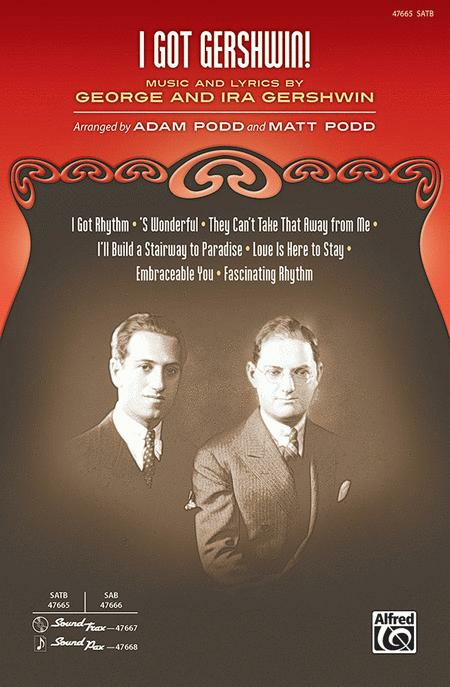 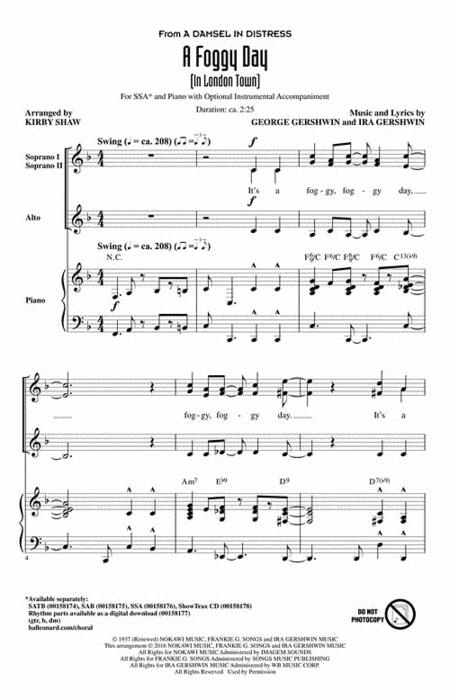 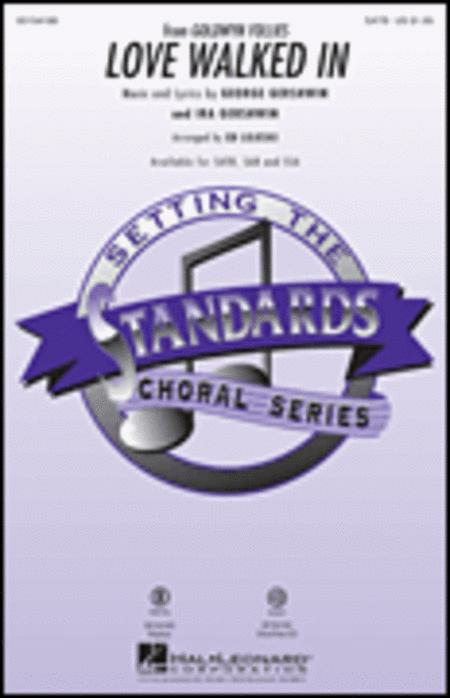 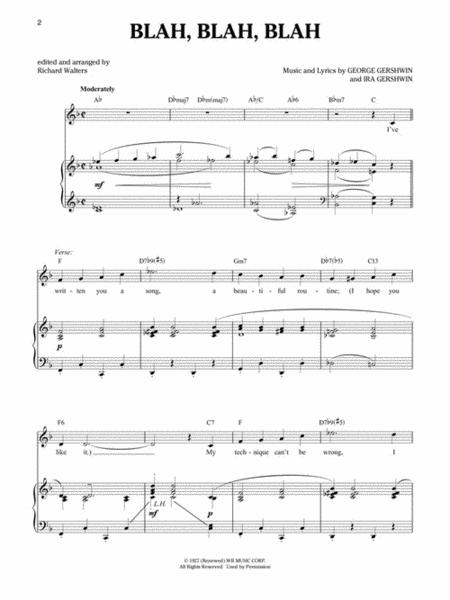 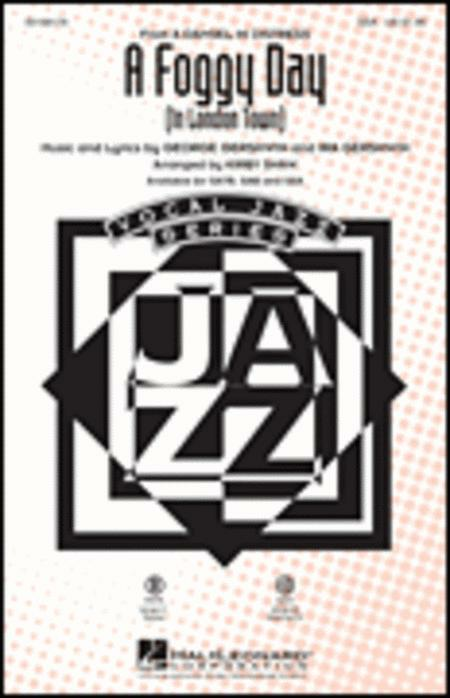 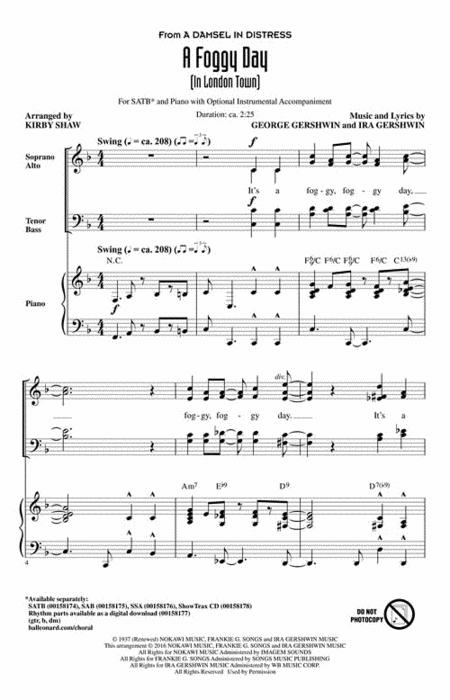 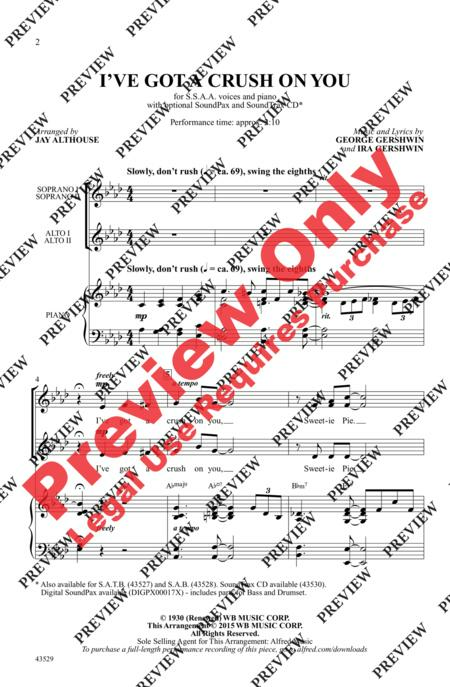 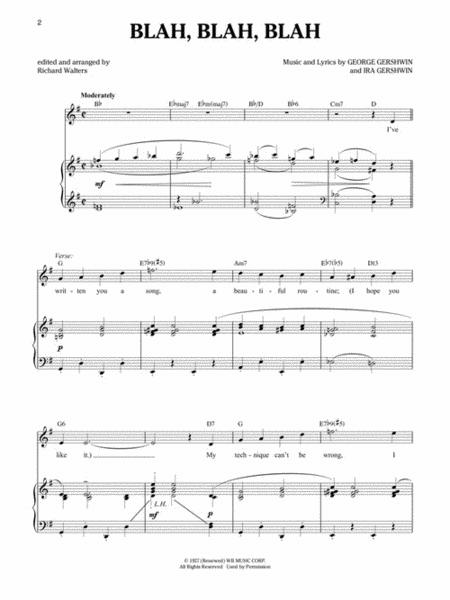 Piano Sheet Music Song List:Summertime; Embraceable You; The Man I Love; But Not For Me; Blues; Somebody Loves Me; Fascinating Rhythm; I Got Rhythm; Oh, Lady Be Good! 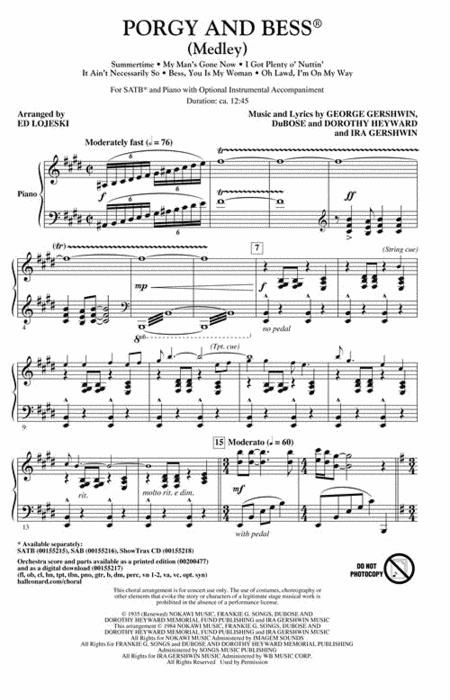 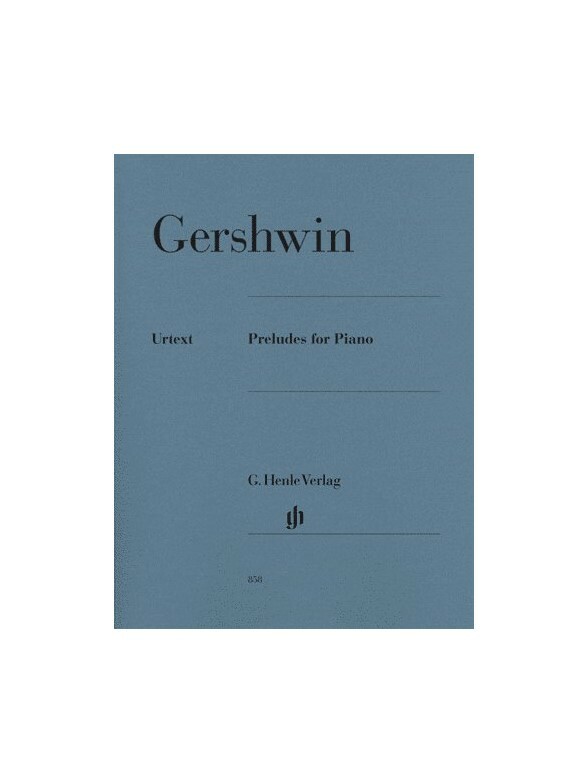 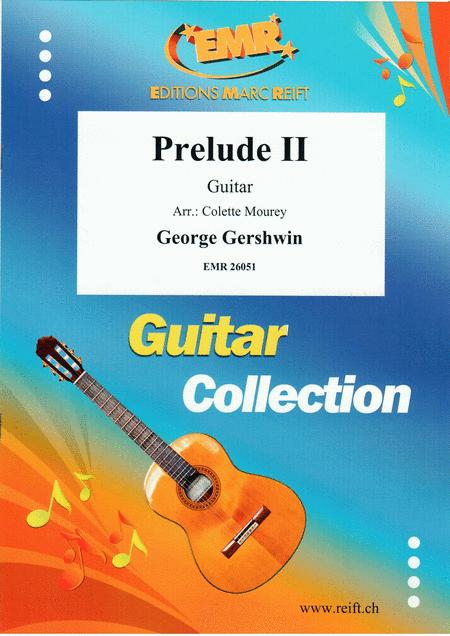 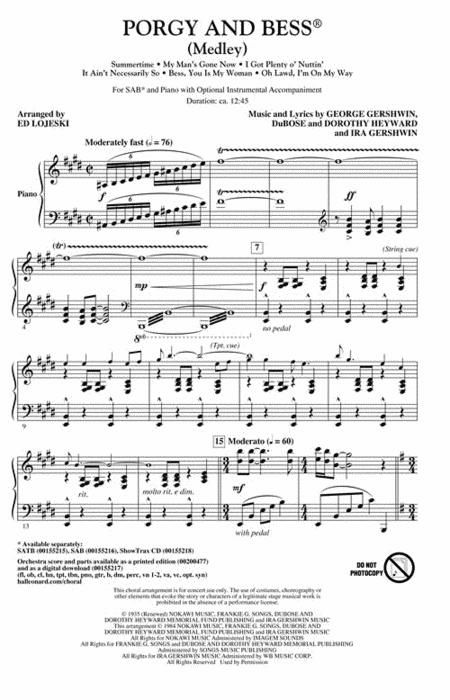 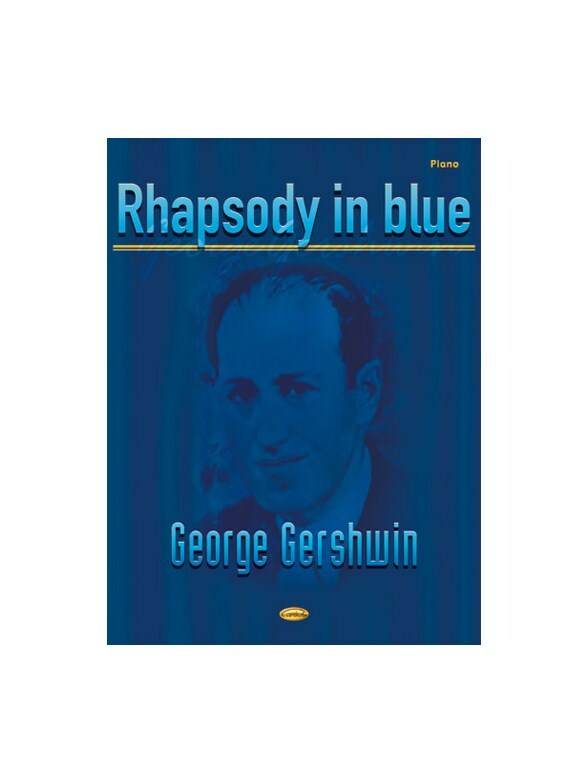 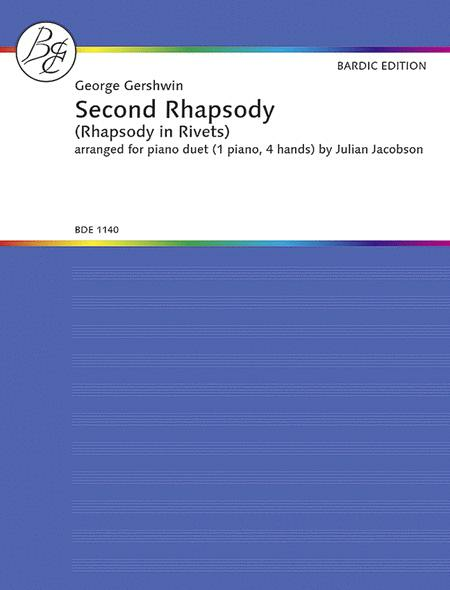 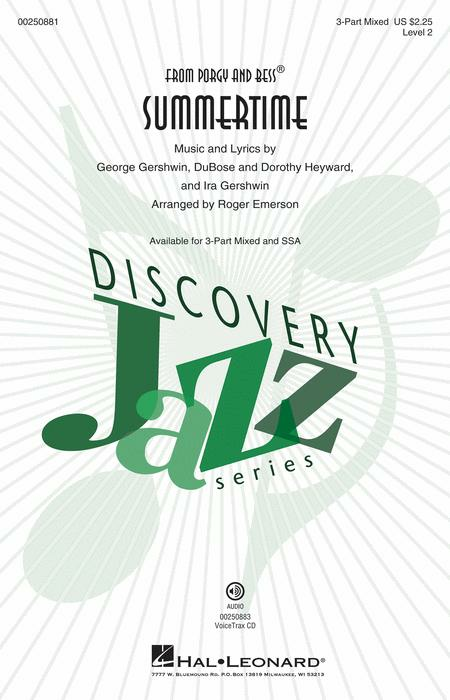 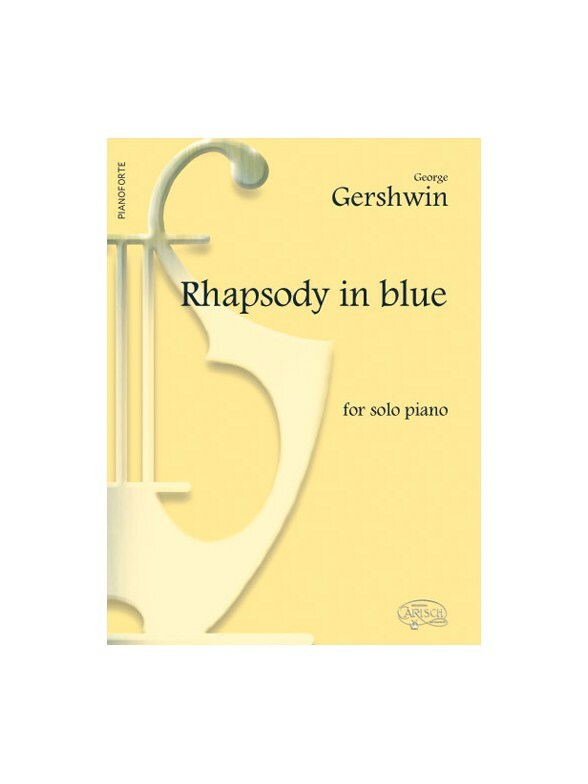 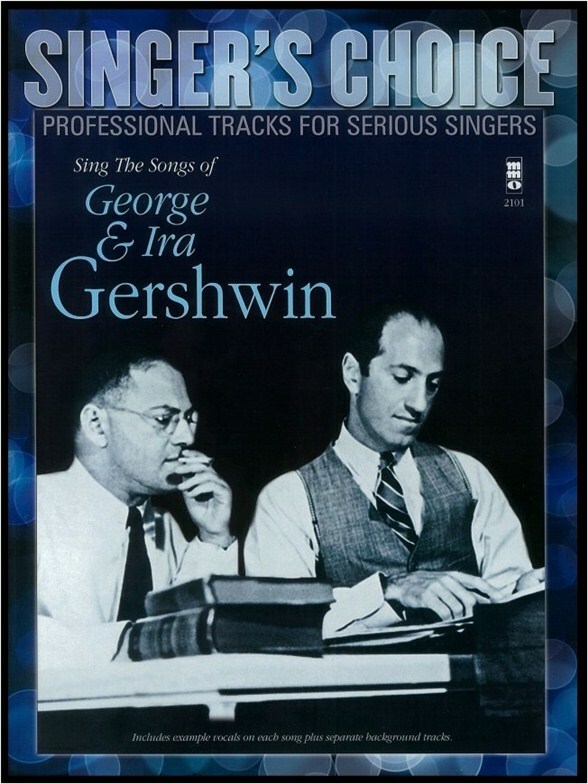 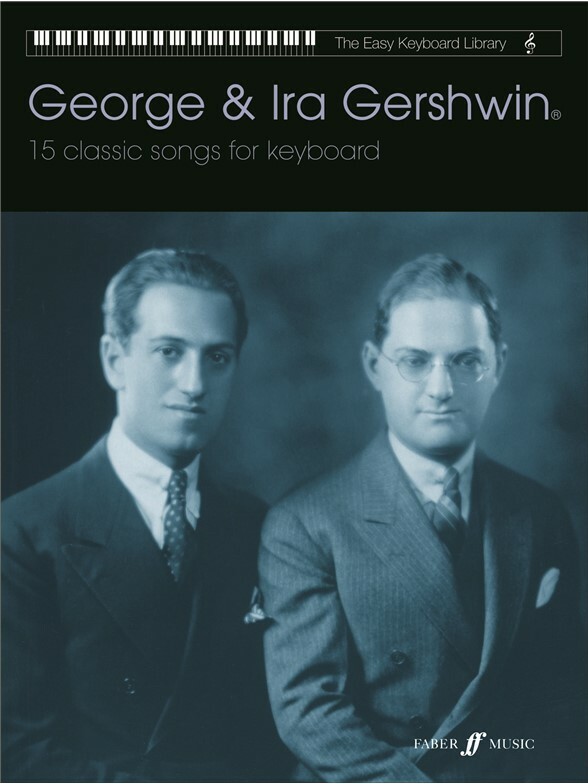 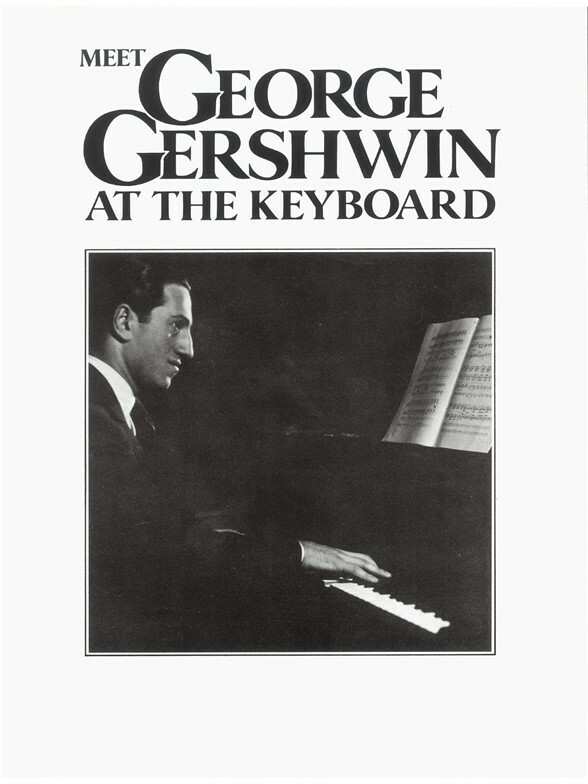 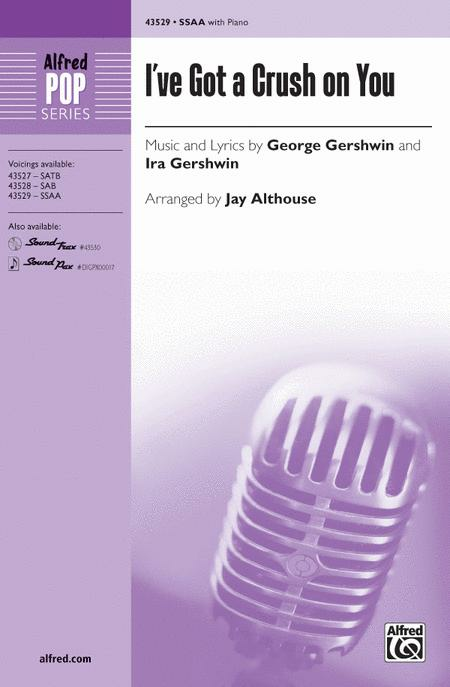 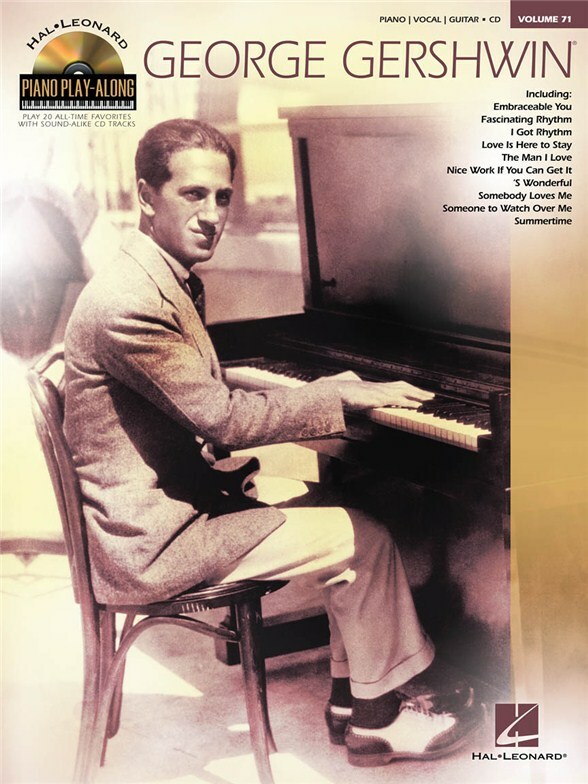 George Gershwin's Rhapsody In Blue for Piano.This Music Minus One edition includes a fully annotated score with informative liner notes and a CD voluminously indexed for ease of practice and performance as well as to permit presentation of the piece with any or all of Gershwin's sanctioned cuts.The CD contains:The complete performance of the Rhapsody In Blue in digital stereo.A second digital stereo version of the concerto minus the soloist.A third accompaniment version at a slower tempo for intermediate stages of learning. 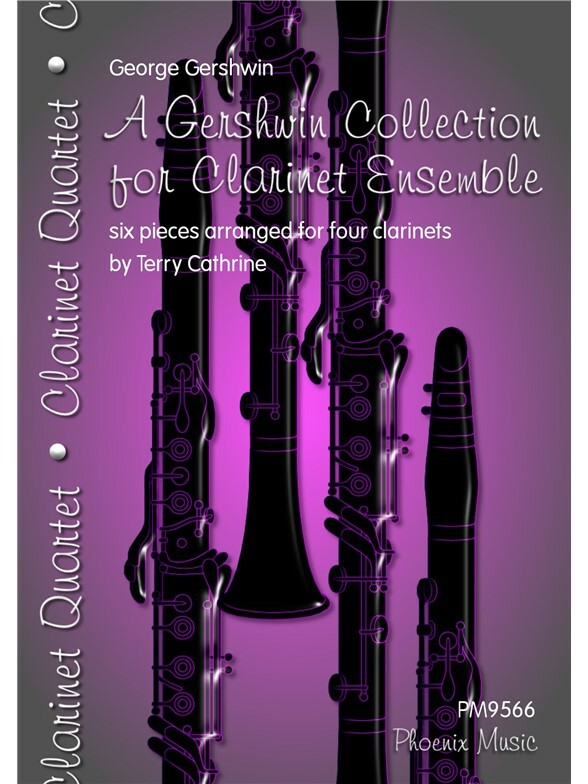 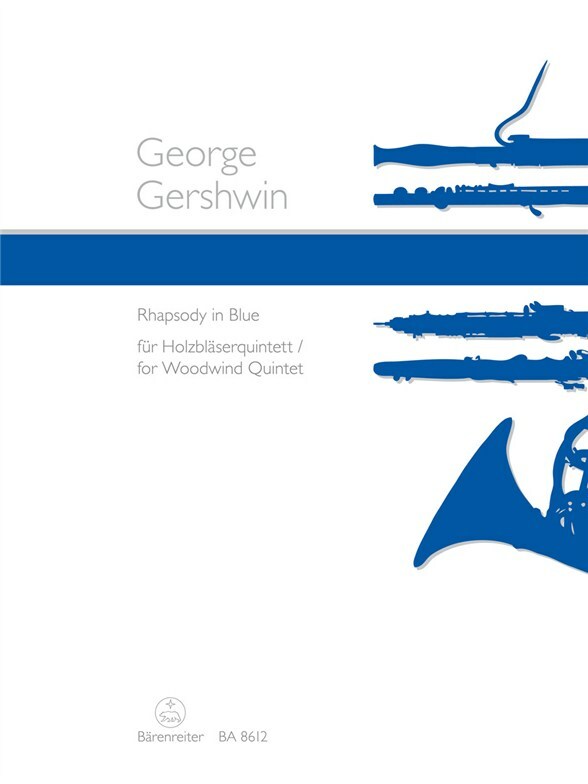 Rhapsody In Blue is a major addition to the woodwind quintet repertoire.This version of Rhapsody In Blue includes a score and five parts and has been arranged for Flute, Oboe, Clarinet in B-flat, Horn in F and Bassoon at an intermediate playing level.Many people know the famous Clarinet glissando opening to Gershwin s Rhapsody in Blue, but very few know that the original version was scored for two Pianos and that the glissando was initially just an ascending scale.Joachim Linckelmann s superb arrangement of this modern classic is based on this original version and, with the exception of two solo Piano passages that cannot be realised by a woodwind quintet, the entire work is presented.